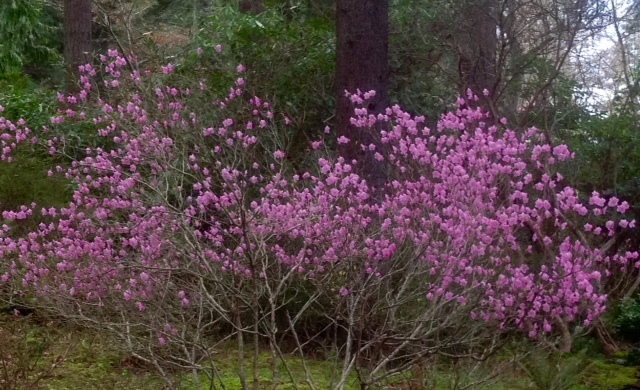 RHODODENDRON BLOOM SEASON HAS BEGUN! 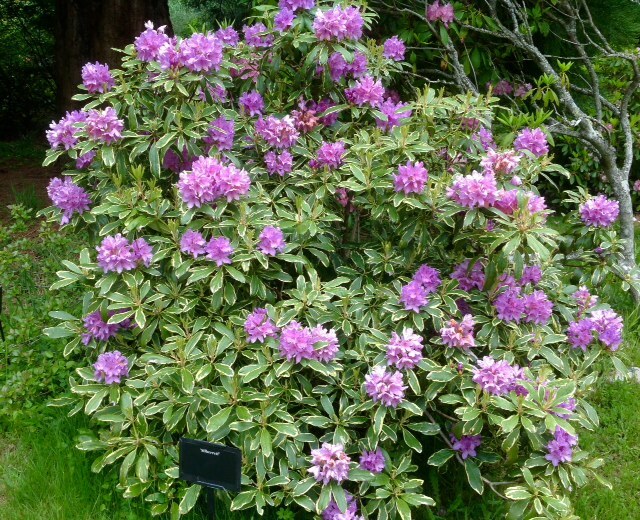 Meerkerk Gardens are renowned for its amazing collection of cultivated and species Rhododendrons. 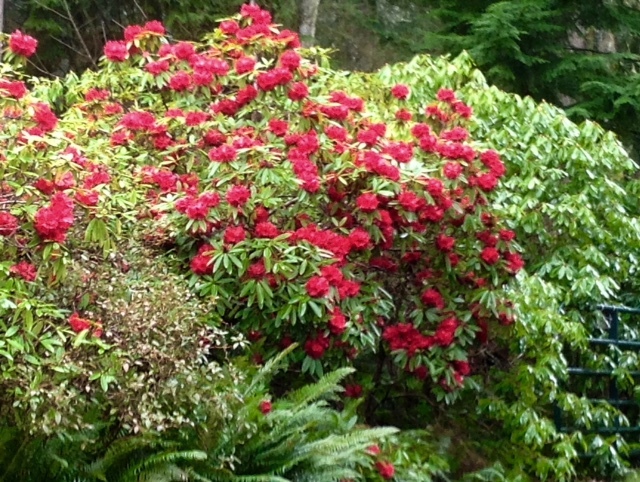 Growing in the shade of ornamental and native trees it is one of the must see places on Whidbey Island. It makes a great day trip from Seattle or the Peninsula. Bring a picnic and enjoy the beautiful view of Puget Sound. No need to leave your pets behind - we are pet-friendly. 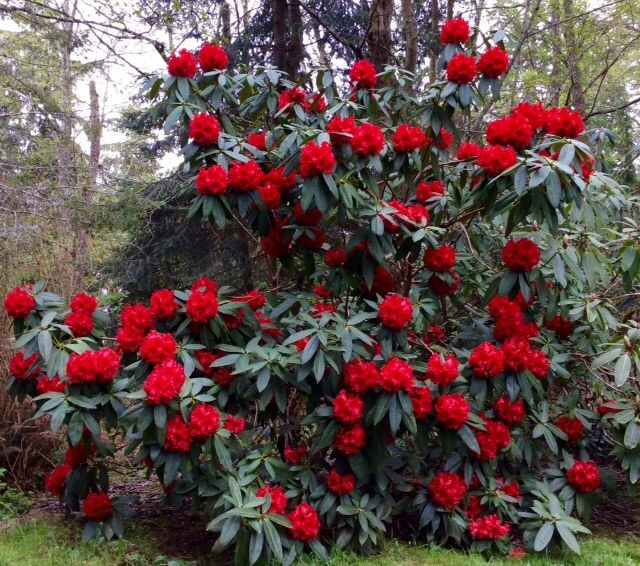 Rhododendrons are known for their showy blooms, but they also have some of the best foliage of any garden shrubs. From the giant leaves of Rhododendron rex to the subtle tones of of blues, grays and cinnamon, anytime is a good time to view them..